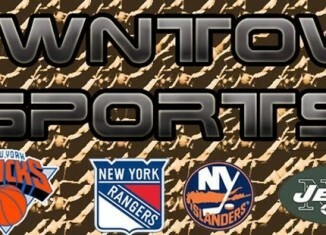 World Series Edition of Downtown Sports with special guest Steve Somers. Carlos is a highly motivated sports enthusiast, climbing up the ranks at CBS Radio where he is a Promotions Assistant for WFAN Sports Radio 66 and 101.9-FM. When Carlos is not at WFAN, he is running Brooklyn College Radio WBCR 1090-AM as the stations Program and Sports Director. 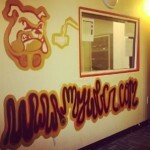 As Program Director, he oversees 57 shows and over 150 station members. He runs the station's sports broadcasts team, covering the Brooklyn College Bulldogs Men's and Women's Basketball teams. He is the architect of the Bulldogs Softball broadcasts beginning in 2014 where he serves as lead Play-By-Play Commentator. 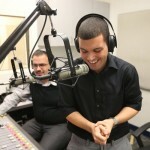 Carlos is the Executive Producer, Update Anchor and Social Media Manager of the station's flagship sports show Downtown Sports. Carlos was born and raised in the Lower East Side of Manhattan, but currently resides in Chelsea. He is fan of the following teams: New York Mets (MLB), New York Giants (NFL), Brooklyn Nets (NBA) and New Jersey Devils (NHL). He will cover NASCAR for KeepingItRealSports.com, being a fan since 2001. We talk MLB playoffs. The Metstradamus himself, John Coppinger joins us to talks Mets baseball.